Antioxidants and Electrons – . Our bodies run on electricity. When we pass away, we are the same mass of chemicals as we were minutes before. The difference is the electricity has stopped. Whether the diagnosis is heart attack, stroke, cancer or diabetes…..We all pass away from one thing-our blood clots. 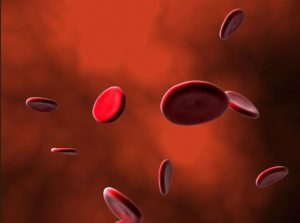 By providing enough electrons on the outside of red blood cells, they actually repel each other. The electron charge on the cell membranes push each other away so they can’t stack up, and separates them into a healthful space. Healing really depends on the electricity of the body and whether we have enough electrons. How can we get enough for good health? We’re glad to share with you what nutrients you want to have more electrons for the cells. To our healing health and energy!